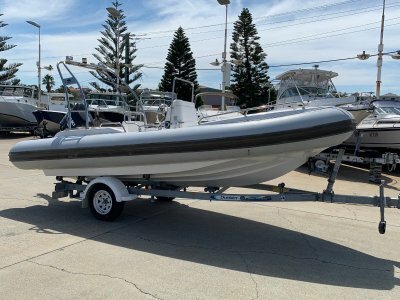 NEW TRAILCRAFT 560 TRAILBLAZER - SPECIAL 2019 FACTORY REBATES!!! 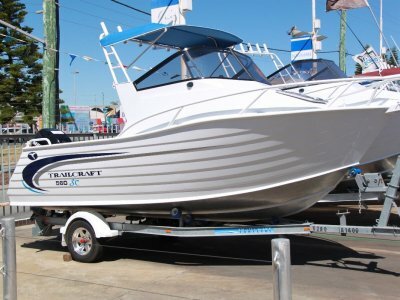 AU $47,400	No more to pay - drive away Need Finance? 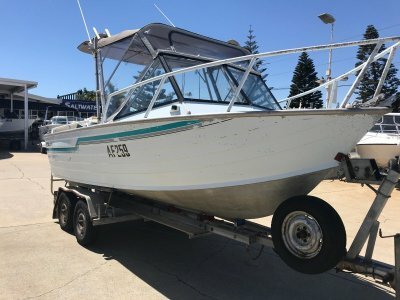 AU $47,400	No more to pay - drive away Need Finance? Need Insurance? 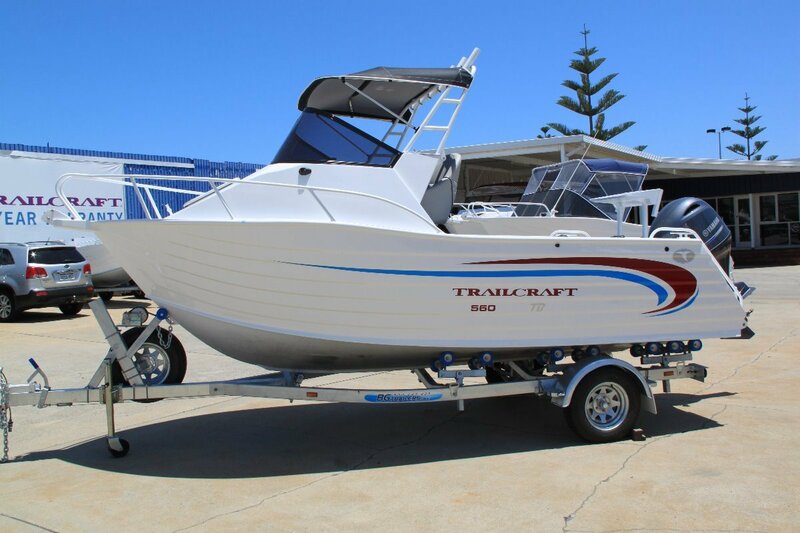 Description: Trailcraft 560 Trailblazer - SPECIAL 2019 FACTORY REBATES!!! 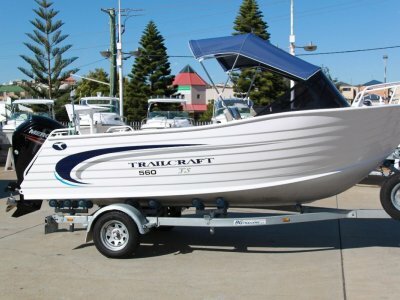 Trailcraft 560 Trailblazer - A great all rounder, lots of fishing room, fully sealed self draining deck, walk through transom and ladder.